Welcome to 2nd Iowa High Tunnel Short Course. This short course is designed to highlight production and management of several high tunnel crops along with information on economics and marketing aspects of high tunnel crop production. The course will also provide an update on the status of high tunnel research across the Midwest. This year’s keynote speaker is Dr. Lewis Jett. 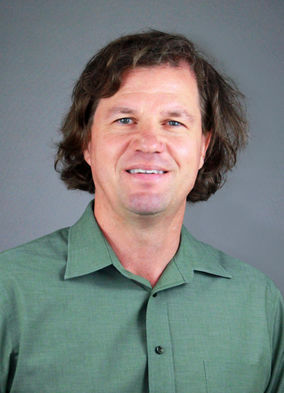 Dr. Jett is an Associate Professor and Vegetable Extension Specialist at West Virginia University and has many years of experience working on fruit and vegetable production in high tunnel systems. His work focuses on cultivar selection, crop and soil management, soil fertility, season extension, and improving profitability in high tunnel production. The short course will also host Mike Bollinger from River Root Farm, Decorah, IA as a speaker. Mike and Katie operate River Root Farm, which is a small-certified organic family farm and greenhouse operation in Decorah, Iowa. Mike has extensive experience working with high tunnel crops. Registration is required. Please provide information below to register. Please register by October 31, 2018.